Plumbing is a lucrative industry and a reliable field. In a field business like plumbing, there is no substitute for having the right business management software to run your business. Built specifically for contractors performing home services, a field service management software can help you take control of your operations, effectively manage your workforce, drastically improve your services, and increase profitability. It is essential to choose a software that lets you manage the employees’ schedules in real time, track where your employees are, and manages your relationship with your customers starting from appointment scheduling to invoicing. Below are a few features that you should consider while choosing the right plumbing service software for your business. 1. Real-time job performance data: Having a built-in management tool can be useful to estimate jobs and track their performance. The field service management software comes integrated with timekeeping and purchasing. Thus, you will be able to see the real-time progress against the labor and materials without any extra data entry. 2. Dispatch your field technicians with ease: A field service software that comes integrated with a dispatcher software can enable you to effectively manage schedules and dispatch employees. Schedules can be created quickly with the calendar that updates in real-time. With this feature, your field technicians will receive live updates when their schedule is changed. 3. 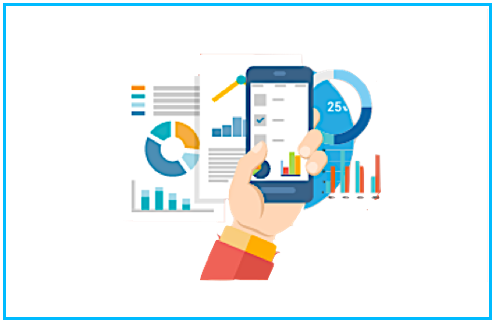 Estimates and Payments: The mobile workforce management software with its mobility feature allows you to easily issue estimates and take payments with mobile devices in the field. Clients can sign on the estimates and invoices with a compatible device that can help in the better keeping of records and faster payment processing. 4. Inventory Management: A good plumbing service software will have a way to keep track of the material and storage. It can help you in importing supplier catalogs, monitor inventory and storage locations, and order materials through the system. 5. Third party software integrations: A seamless integration with a third-party software and add-ons will help you in ensuring that the books are aligned and eliminates any double-data entry. 6. Manage workforce from anywhere: In addition to keeping all of your employees on track, a good plumbing software allows you to quickly find documents and job details so that there is less confusion or time spent in engaging management. Moreover, it helps in minimizing errors and makes it easy to find work order details that are updated live. 7. GPS Tracking: GPS tracking, driving guidelines, and innovative mapping features will reduce cost and increase the productivity of your field agents. You can also keep a tab on your employees and schedule last minute or emergency work orders to the closest worker. 8. Real-time activity alerts: New advances in technology have brought in an extensive usage of IoT. It offers a connected solution that can reduce the number of onsite infrastructure inspections, achieve faster response time, and reduce reactive maintenance by alerting of a prospective equipment failure and identification of the issue. can take advantage of all the functionalities of an on-site system while eliminating the cost, burden, and risk of implementation, security, and update requirements of a traditional system. Conclusively, chose a field service management software that is comprehensive and easy to use with features like scheduling, dispatch, invoicing, and more. An integrated field mobile software that is particularly developed for plumbing services will help in improving profitability. If you wish to retain high- efficiency and improve customer delight in your plumbing field service business, investing in a good field service software is essential. 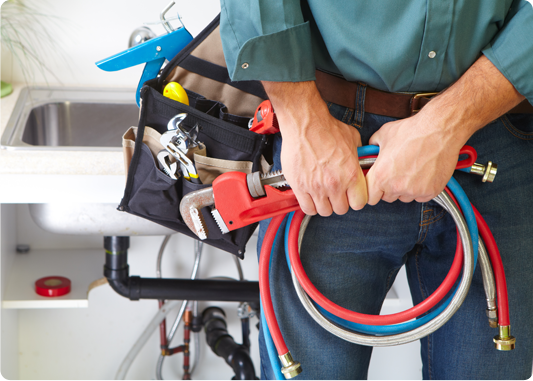 Access the right field force management software for your plumbing business. September 24, 2018 /by FieldEZ Inc.